We’ve said it before and we’ll say it again, these two really are meant to be. 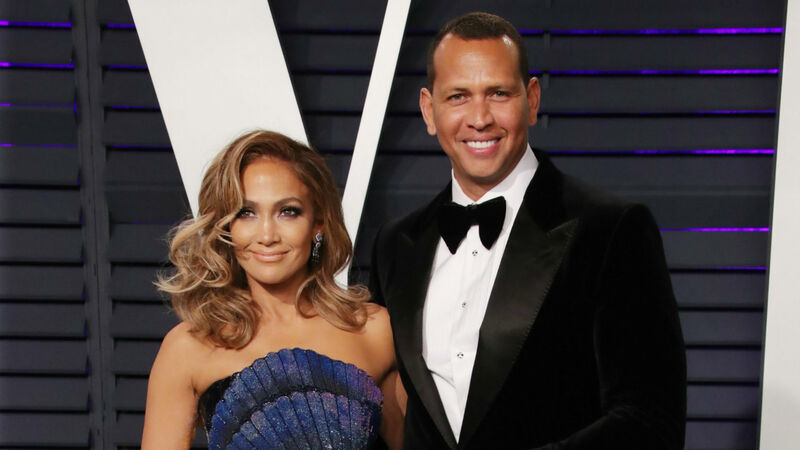 In an interview with The New York Times published on April 7, Alex Rodriguez revealed what he believes is Jennifer Lopez’s “superpower.” His response once again proves that the former professional baseball player and the actress/singer are in the best kind of relationship — a supportive one. He’s right. There’s no denying that Lopez is one of the hardest working people in the entertainment industry. She’s an actress, a singer, an executive producer, an author, a mother, a supportive partner and so much more. Lopez really is a talented multi-hyphenate. It’s like she’s a superhero with an amazing superpower that deserves to be praised. So many people look up to her, including Rodriguez. It’s no surprise Rodriguez gushed about his fiancée like he did, because he’s done it before. The way he looks up to Lopez is one of the reasons she loves him so much. Despite admitting she was “weary” over the possibility of marrying Rodriguez at first, Lopez is certainly ready to tie the knot with him now more than ever. The fact that her success doesn’t scare him, but makes the athlete love her even more, is further proof they have a solid relationship. Rodriguez definitely isn’t wrong in saying Lopez has a “superpower,” and it’s also safe to say they make one hell of a power couple.